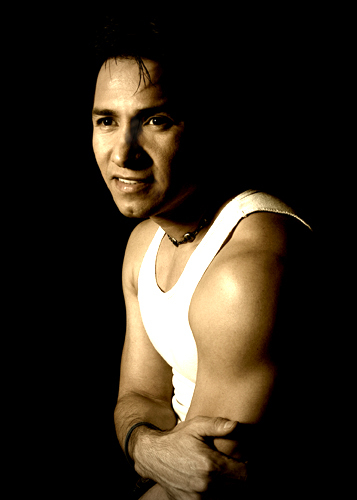 Armando is a model living in the desert and works as a production assistant for a commercial company. He also does voiceovers for Spanish language commercials and has been an extra in several major motion pictures. Also a dream to work with and an excellent model.